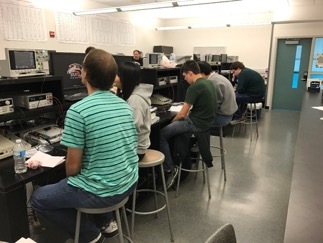 Three teams of engineering students from Southern Illinois University Edwardsville proudly represented the School of Engineering when they earned two second place spots and one third place award at the 2016 Institute of Electrical and Electronic Engineers (IEEE) Saint Louis Section Black Box competition held Saturday, Nov. 5. 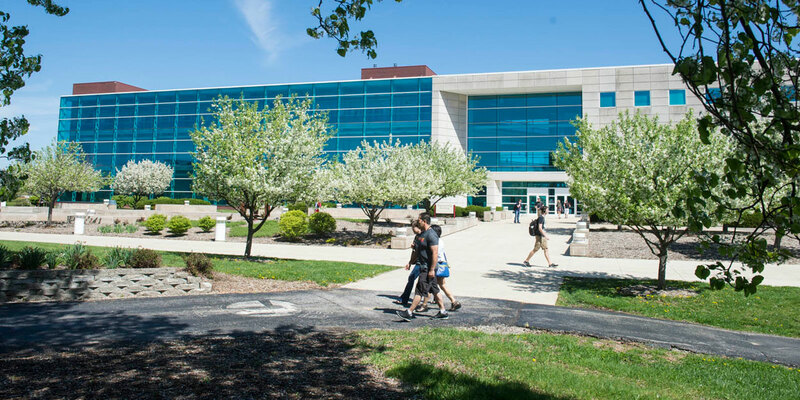 Southern Illinois University Edwardsville School of Engineering students and faculty will benefit from a new partnership between the School and the St. Louis district of the U.S. Army Corps of Engineers (USACE-MVS). 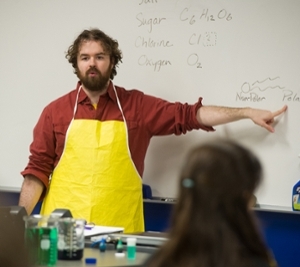 The three-year program’s goal is to encourage and enhance study in science, technology, engineering and math (STEM) disciplines at SIUE. 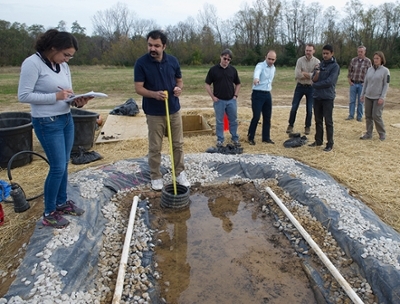 The Illinois Department of Transportation (IDOT) has called on the expertise of Southern Illinois University Edwardsville engineering scholars to find cost-effective solutions that meet regulations from the Environmental Protection Agency (EPA) to retain one-inch storm water highway runoff. More than 100 Boy Scouts from Southwestern Illinois attended the third annual STEM (science, technology, engineering and mathematics) Merit Badge Day at Southern Illinois University Edwardsville on Saturday, Nov. 5. The Lewis and Clark Council of the Boy Scouts of America co-sponsored the day with the SIUE Center for STEM Research, Education and Outreach. A group of more than 60 graduate students, faculty, visiting scholars and engineering professionals attended the 2016 Annual Mid-American Environmental Engineering Conference Saturday, Oct. 22 at the Southern Illinois University Edwardsville School of Engineering. 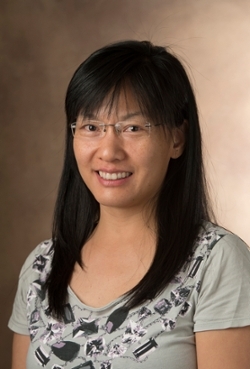 SIUE’s Yan Qi, PhD, assistant professor of civil engineering, was featured in the St. Louis Post-Dispatch’s transportation column, “Along for the Ride,” for her ongoing research involving natural snow barriers. Qi’s research project is in collaboration with Washington State University, with funding from the Illinois Center for Transportation. 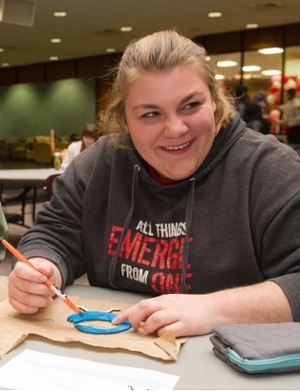 Southern Illinois University Edwardsville’s Society of Hispanic Professional Engineers (SHPE) will host its first Noche de Ciencias (Science Nights) event from 6:30-9:30 p.m. Wednesday, Oct. 26 in the Engineering Building Atrium. 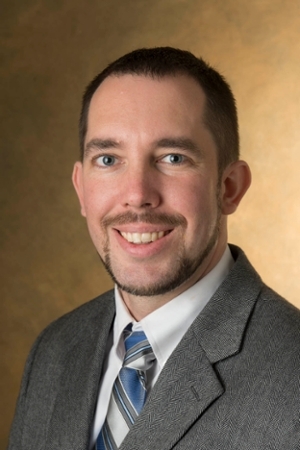 The Southern Illinois University Edwardsville School of Engineering will host the 2016 Annual Mid-American Environmental Engineering Conference Saturday, Oct. 22. The conference will run from 8 a.m.-5 p.m. in the School’s auditorium. The conference allows graduate students in civil engineering and environmental engineering to share their academic experiences and research. Faculty are also in attendance. 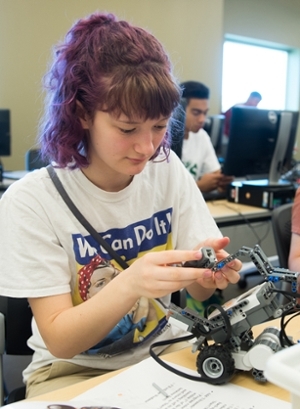 Fifteen Southern Illinois University Edwardsville students spent their summers retaining and sharing new knowledge, and inspiring youth and adults to get excited about science, technology, engineering and mathematics (STEM). 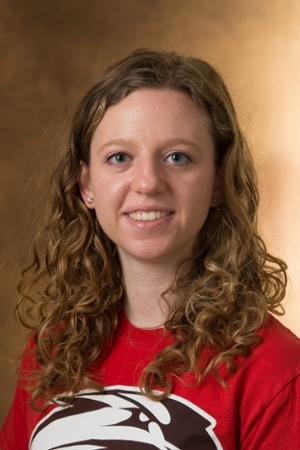 The students participated in a diverse array of internships through SIUE’s Robert J. Noyce Scholarship Science and Math Grants, coordinated by the SIUE STEM Center. 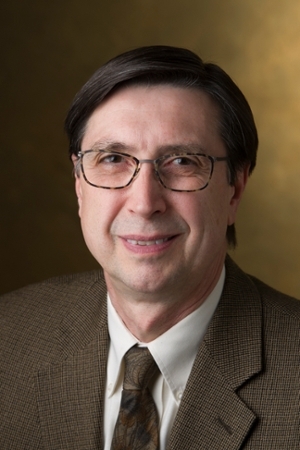 Structure Magazine, a national publication from the leading associations of structural engineers, has ranked the Southern Illinois University Edwardsville School of Engineering’s civil engineering structural program among the top 16 percent in the nation in its latest curriculum survey of more than 250 engineering schools. 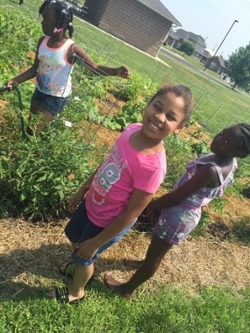 The themes of the summer for 14 Southern Illinois University Edwardsville students were continuous learning and educational outreach to youth across Illinois and Missouri on the topics of science, technology, engineering and mathematics (STEM). 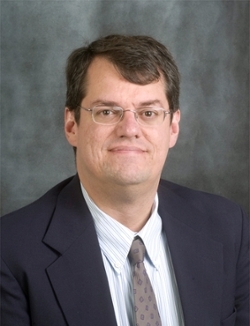 Southern Illinois University Edwardsville School of Engineering alumnus Scott Miller, PE, has been named vice president, engineering of MiTek, a global supplier of software, engineered products, services and equipment. 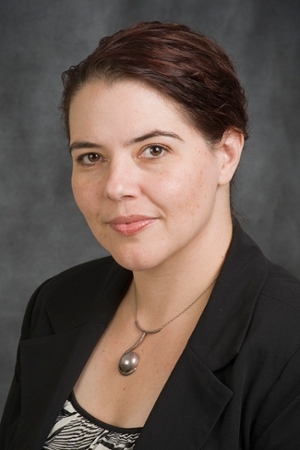 Miller earned a bachelor’s in civil engineering from SIUE in 1996. 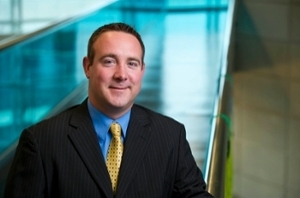 His accomplished history with MiTek is detailed in a release titled “Scott Miller Promoted to Vice President of Engineering” that can be found on the company’s website. 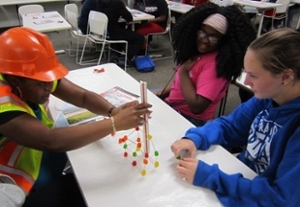 Students in Southern Illinois University Edwardsville’s Upward Bound Program learned about the engineering industry in a July 20 workshop presented by former Upward Bound participant Sharon Byrd. 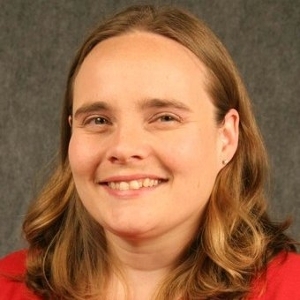 An engineer with the Illinois Department of Transportation (IDOT), Byrd spoke about being a former Upward Bound student and her 25-year career with IDOT. 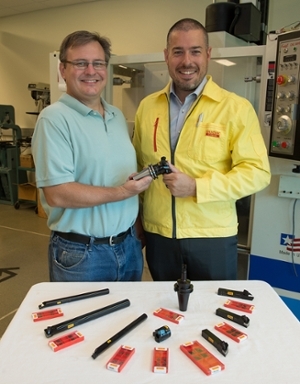 Sandvik Coromant Company has gifted mill and lathe tooling to the Southern Illinois University Edwardsville School of Engineering’s Departments of Mechanical and Industrial Engineering to advance instruction and learning. 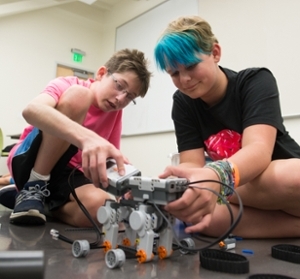 Southern Illinois University Edwardsville’s Odyssey Science Camp is in full swing and campers are building, exploring and investigating science, technology, engineering and mathematics (STEM) through hands-on projects. 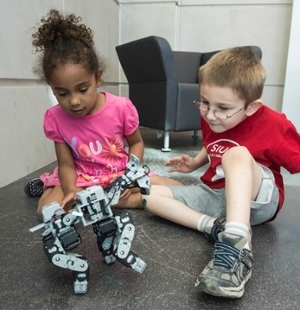 The SIUE STEM Center offers the two-week camp that runs through Friday, July 29 and includes interactive instruction designed for students entering grades 2-9. Metro East elementary through high school students are exploring science, technology, engineering and mathematics (STEM) and generating a desire for continued learning through summer outreach programming offered by the SIUE Center for STEM Research, Education and Outreach, and community partners. 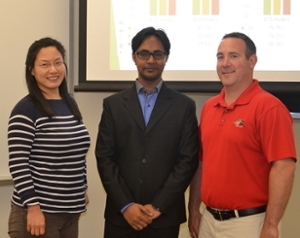 Southern Illinois University Edwardsville graduate student Md Atiquzzaman has achieved the best student paper award, valued at $600, from the Midwestern Institute of Transportation Engineers (MWITE) for his research aimed at reducing traffic crashes that result from distracted driving. 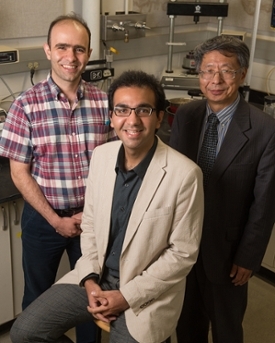 Atiquzzaman is pursuing a master’s in transportation engineering from the SIUE Graduate School. He is a research assistant in the Department of Civil Engineering in the School of Engineering. 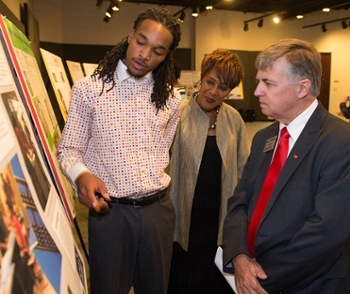 The Southern Illinois University Edwardsville Graduate School’s inaugural Visualizing Research Impacts (VRI) competition, held during the spring semester, offered SIUE scholars an opportunity to share the results and impact of their research and creative activities through imagery. 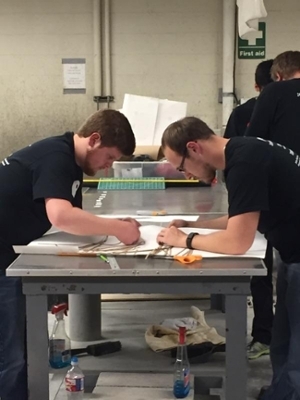 Southern Illinois University Edwardsville School of Engineering students won the GeoWall Competition sponsored by the American Society of Civil Engineers (ASCE) Friday, April 22 at the Mid-Continent Student Conference at Missouri University of Science and Technology in Rolla. 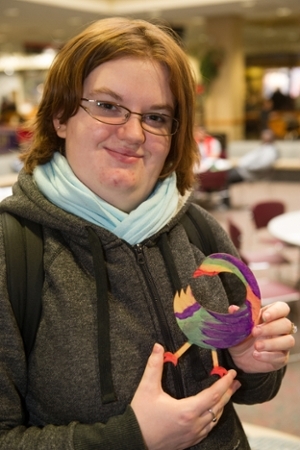 The Southern Illinois University Edwardsville Undergraduate Scholars Showcase, held Thursday, April 28, featured the depth and variety of learning experiences offered by the University’s Senior Assignment and Undergraduate Research and Creative Activities (URCA) programs. 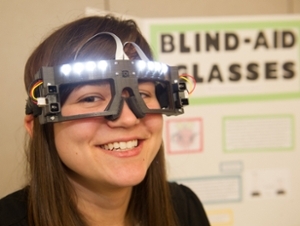 More than 100 students, representing nearly 40 different departments and programs showcased their outstanding research and creative activities. 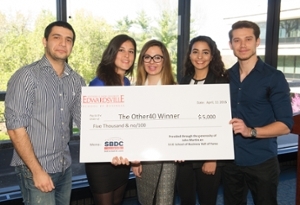 A team of Southern Illinois University Edwardsville industrial engineering students led by senior Mert Gover captured first place in SIUE’s “TheOther40” Business Plan Competition for 2016. 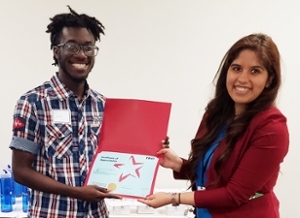 The Entrepreneurs’ Club of SIUE hosted the competition for the sixth year and held its final pitch event Monday, April 11 at the SIUE Morris University Center. 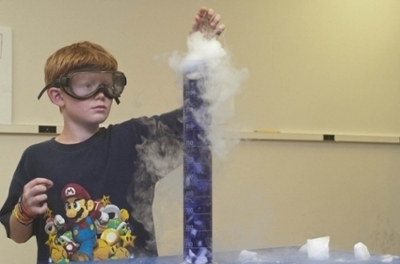 Registration is now open for Southern Illinois University Edwardsville Odyssey Science Camps being held from 9 a.m.-3:30 p.m. Monday-Friday, July 18-29. 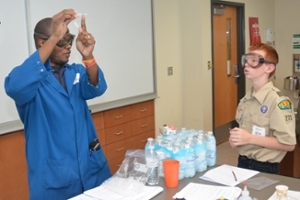 Southern Illinois University Edwardsville hosted approximately 200 budding scientists at the 32nd Annual Science and Engineering Research Challenge held April 2. 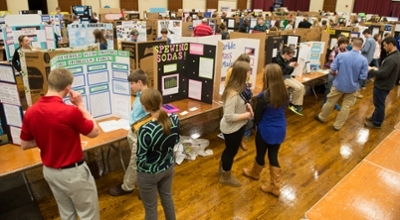 Multiple trophies and monetary awards were doled out to local 5-12th grade students who excelled in the research, experimental and written components of the event. Southern Illinois University Edwardsville Bass Master Club members Zach Hartnagel, of Edwardsville, and Dalton Wesley, of Worden, both civil engineering majors in the School of Engineering, snagged first place in the Fishing League Worldwide (FLW) College Fishing Kentucky Lake Open held April 1-2 in Gilbertsville, Ky.
Their championship guarantees them a spot to compete in the 2017 FLW College Fishing National Championship. 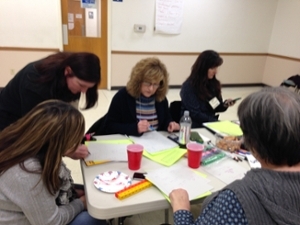 Southern Illinois University Edwardsville’s Center for STEM Research, Education and Outreach is sharing its extensive resources and experts’ knowledge in science, technology, engineering and mathematics (STEM) with community members through innovative learning opportunities. 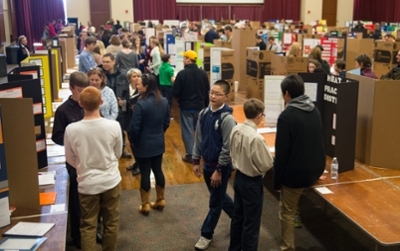 Southern Illinois University Edwardsville will host approximately 400 local 5-12th grade students at the regional Science and Engineering Research Challenge (SERC) on campus Saturday, April 2. The 32nd annual competition will be held from 8 a.m.-4:30 p.m. in the Student Activity Center, located in the Student Fitness Center. 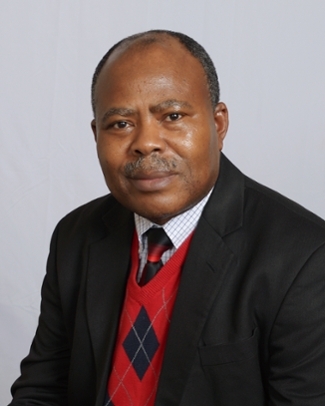 The National Society of Black Engineers (NSBE) has presented Southern Illinois University Edwardsville Professor Emmanuel S. Eneyo, PhD, with a 2016 Golden Torch Award for Lifetime Achievement in Academia. 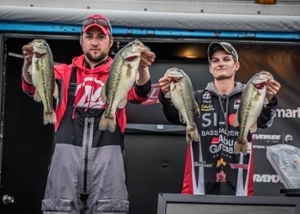 Southern Illinois University Edwardsville Bass Master Club members Zach Hartnagel and Dalton Wesley will compete in the 2016 Fishing League Worldwide (FLW) College Fishing National Championship on Lake Keowee in Seneca, S.C. during March 17-18. To qualify for the championship, 194 teams competed in last year’s Kentucky Lake FLW College Fishing Open. 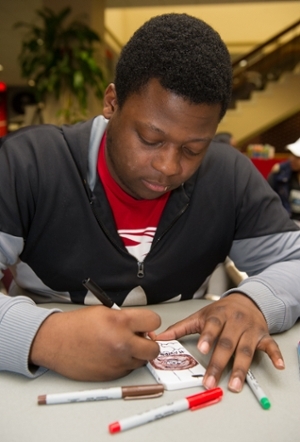 Ten teams qualified during the two-day tournament, including the SIUE duo. 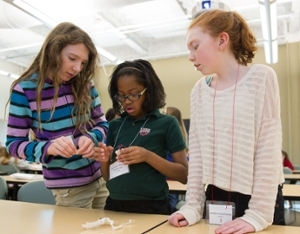 More than 200 girls from grades 5-8 attended the daylong event that offered exposure to the engineering field. 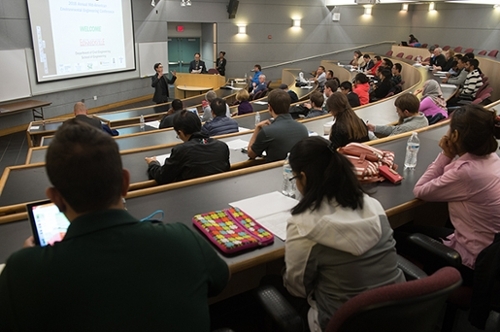 Participants completed a total of five activities, covering the fields of civil, mechanical, electrical, industrial and computer science engineering. Southern Illinois University Edwardsville alumna Stephanie Spann’s passion for building and creating began at a young age. 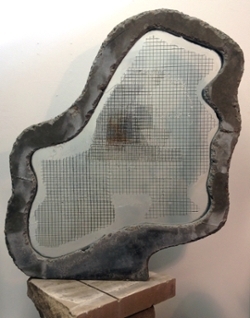 As she matured, she continued to develop a love for buildings, architecture and structures — a feeling she has never outgrown. 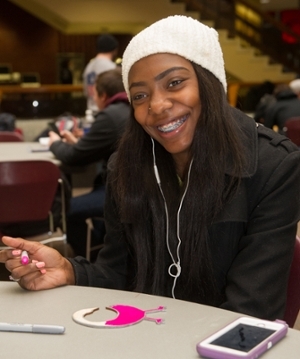 Southern Illinois University Edwardsville will host approximately 450 STEM (science, technology, engineering and mathematics) –motivated students, grades 6-12, at the annual Science Olympiad regional tournament being held from 8 a.m.–5 p.m. Saturday, Feb. 13 on campus. 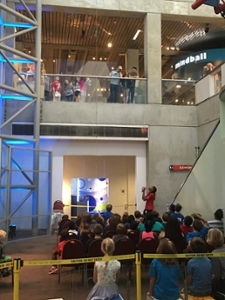 Students from 21 different schools across the region will compete in the day’s interactive, hands-on events.